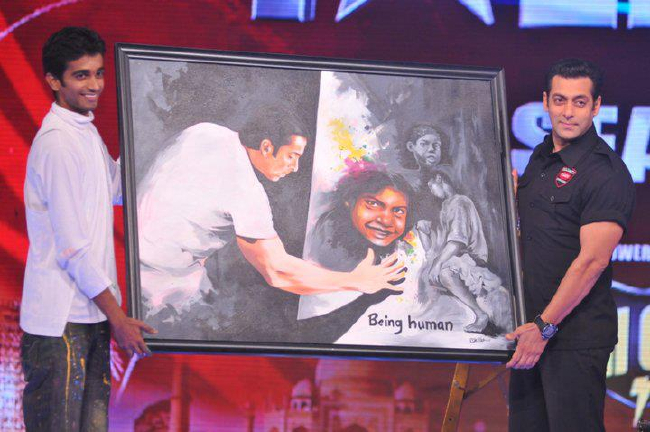 Hailing from a small town in Mangalore district, Ujire, he started painting at the age of 3. Nature and music happens to be his biggest inspiration. Listening to music and painting celebrity portraits is something that Nayak got interested in after watching the art works by speed painters Danny Dent from America and BKS Varma from Bangalore. 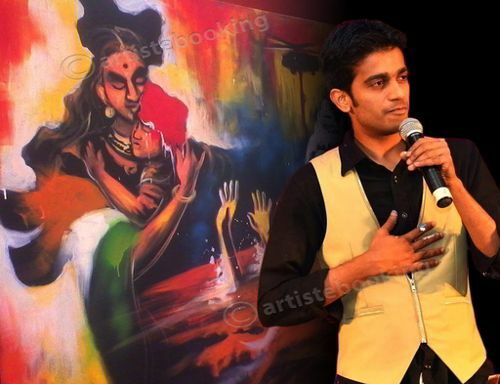 He was the finalist of 'India's Got Talent' Season 3 reality show on Colors TV. Much appreciated by the stars of Indian entertainment Industry, he is currently the leading Speed painting artist in Asia! Why Book Vilas Nayak Through ArtiseBooking?